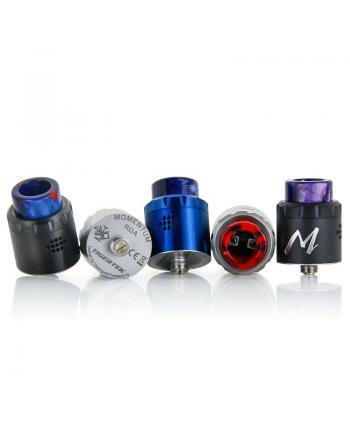 Description:The Tigertek Momentum RDA, 5 fashionable colors available, made of high quality stainles.. Description: Newest tigertek RDA Genji, made of high quality stainless steel material, four fashi.. 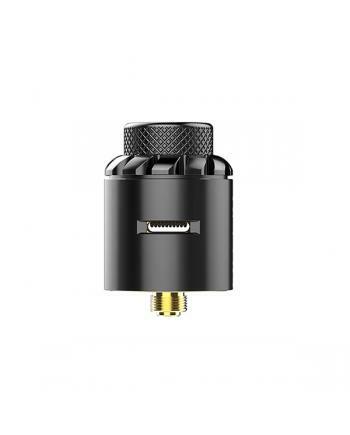 Description: Newest tigertek BF tank morphe RDA, made of high quality stainless steel material, f.. 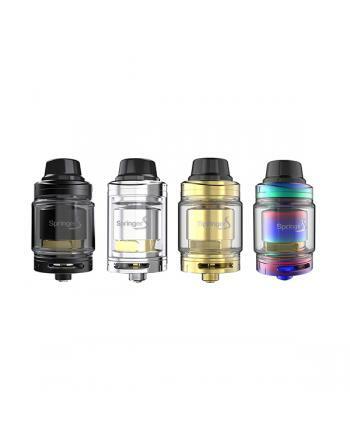 Description: Newest tigertek RTA tank springer S, made of high quality stainless steel and pyrex .. Description: Tigerteck newest RDA dripper tank springer x. made of stainless steel, can hold max ..